The last couple of days I haven’t been blogging as much as I would like. I also think in the upcoming month I will not have much time to blog. 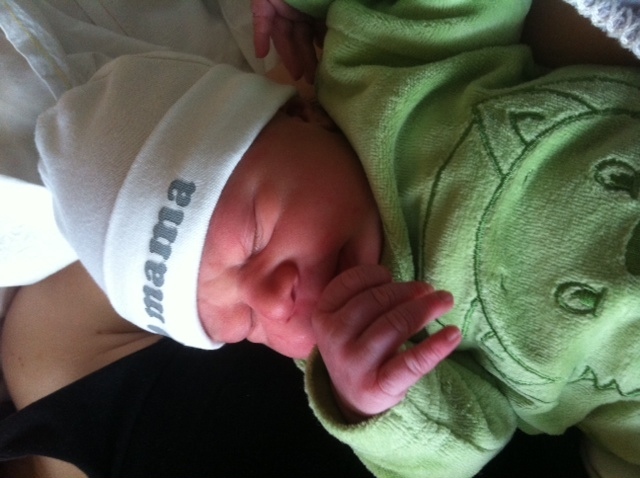 This is all because my amazing girlfriend gave birth to a really beautifull daughter on 24-02-2014, Fiene Vlinder. As soon as I have some more time I will pick up blogging again and will be posting some interesting Microsoft stuff.